Our product range includes a wide range of transformer charger, smps battery chager, concentrated battery charger, elak battery charger, tiger battery charger and cine arc battery charger. Input Voltage: 230 V AC 50Hz. Protection: Circuit Breaker on DC, Fuse on AC. Metering: DC meter to indicate charging current. 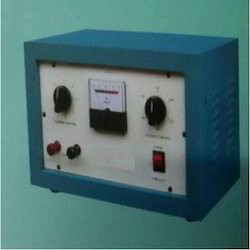 Control: Rotary Switch Control for Curent / Voltage. 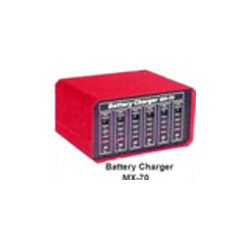 Being a well-established organization, we offer a distinguished assortment of Concentrated Battery Chargers. 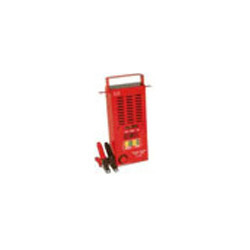 Our offered range is extensively used in various industries for charging batteries. 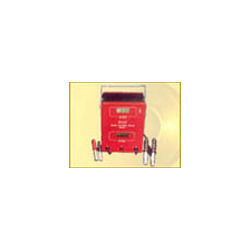 The offered range is widely demanded in the industry for featuring various attributes like high efficiency and operational fluency. 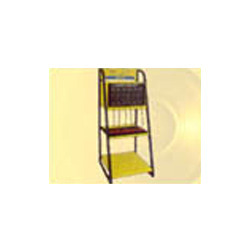 The entire range is available in multitude of specifications as per the diverse requirements of our clients. Clients can avail the entire range from us at an affordable price. With sincere intentions to preserve and uplift our reputation in the market, we are offering a qualitative array of Elak Battery Chargers. Our offered charger reflects true workmanship of our skilled electricians that manufacture it using superior grade components and updated technology in adherence to certified industrial standards. Moreover, the offered range is stringently tested upon various quality parameters to ensure its efficiency. With a precise understanding of the relevant industry, we are presenting a quality-proven range of Tiger Battery Chargers. The offered range is made available in various sizes, designs and capacities. Owing to attributes like efficient functionality and enhanced service life, this unique range is widely accepted by our clients. In addition to this, the entire range is tested against a series of parameters to flush out any possible flaw form. 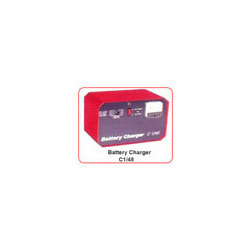 We are an acclaimed name engaged in offering our precious clients a superior quality range of Cine Arc Battery Charger. Our offered battery charger is applauded in the market for its high performance & finishing. 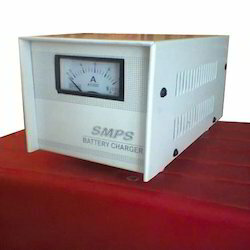 This battery charger is manufactured using superior quality material & latest techniques. Also, offered battery charger is checked by our quality analysts in order to find out any possible flaw.